I’ve written about babassu oil and coconut oil previously – Achieve Smooth & Moisturised Hair with Babassu Oil and Luscious and Lustrous Hair with Coconut Oil, touching lightly on the similarities between the two natural oils. Babassu oil is made from babassu palm trees, which grows in Brazil. When the nuts from the tree ripen and fall to the ground, they are cracked open. Afterwards, the meat is extracted and cold pressed for Babassu oil. 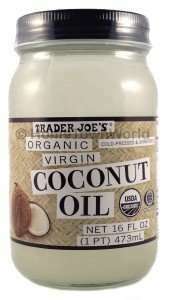 Coconut oil is made in a similar manner from the kernels of matured coconuts. 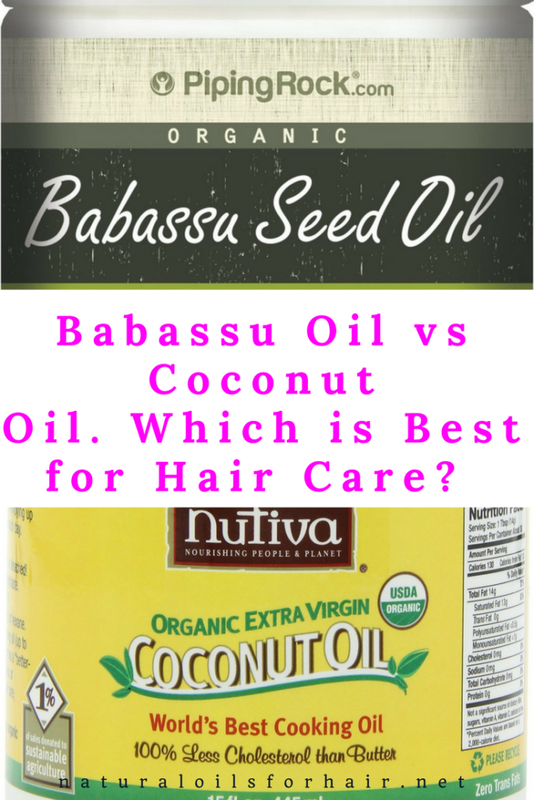 What Are the Similarities Between Babassu Oil & Coconut Oil? They are both capable of solidifying under room temperature. They both have excellent moisturising properties making them a great sealing oil. They both have an extensive shelf life up to 2 years when stored properly. You can use both in DIY whipped body butter. They are both non-drying oils. A non-drying oil is an oil that doesn’t harden when it’s exposed to hair. They contain up to 70% lipids; fatty acids that are insoluble in water. Though they have a similar profile, they are best for different hair goals. Coconut oil helps reduce protein loss from the hair during washing, has the ability to penetrate the hair shaft and helps rid the scalp of dandruff effectively. 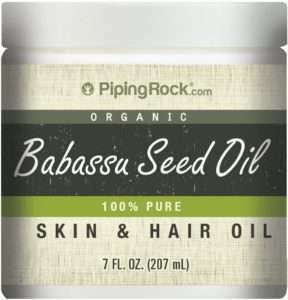 Babassu oil, on the other hand, makes a more effective emollient oil helping to smoothen the strands and keep away flyaways, and promotes elasticity. 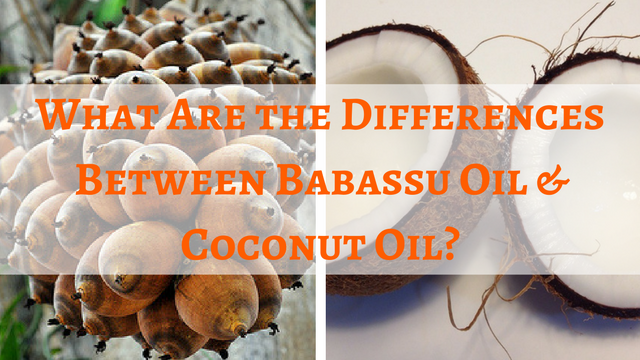 If you don’t like coconut oil, you can substitute babassu oil instead and if you like both, you can use in combination to get the best of both oils. For instance, you can use coconut oil in a pre-poo treatment and then use babassu oil as a sealing oil at the end of your regimen. This is also a great combination for people who don’t like leaving coconut oil in their hair due to the smell or the way it feels afterwards. 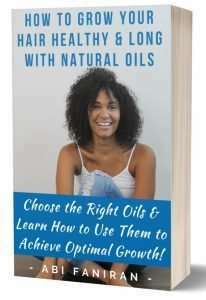 The guide which goes in-depth into which specific oil (s) works for each hair issues for optimal length and health. Subscribers get a discount code on the guide as well as other guides. Enter your details below to grab your discount code. I love babassu oil. It’s so soft and keeps moisture in my hair for a long time.